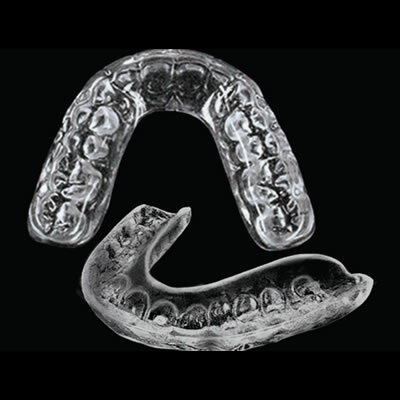 DAL COMFORT GUARDS | Dental Arts Laboratories, Inc.
DAL Comfort Guards are thermoformed using sudden vacuum for precise adaptation and can be fabricated for either arch. In addition, they are easily adjusted and polished and can be added to with self-cure orthodontic if required. They are available in 3 design alternatives: DAL Comfort Soft Guard, DAL Comfort Hard Guard, and DAL Comfort Hard/Soft Guard.